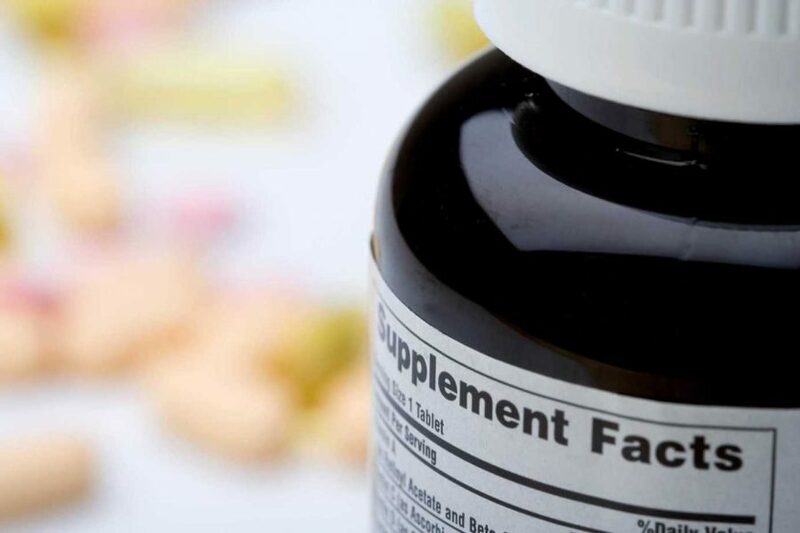 Vitamins are needed to prevent hair loss and boost strong, healthy hair growth. The best way to get enough vitamins is to eat a well-balanced diet containing a variety of foods but often with our busy lifestyles we do not get enough fresh protein, vegetables or fruit and taking supplements can help. So… which vitamins are the most beneficial for strong, healthy and faster growing hair? Vitamin A – this is responsible for the production of sebum, an oily secretion that acts as the body’s own conditioner. Sebum moisturizes the hair follicles and helps in supplying proper nourishment for the growth of healthy hair. Vitamin C – required for faster, healthier hair growth. It is vital for the production of collagen, an essential building block of the hair strand. Lack of collagen may result in damage to the hair structure and hair loss. Vitamin C is an anti-oxidant & helps strengthen the hair shaft, preventing hair loss. Biotin – this is essential for hair growth and is widely used in hair products like shampoos and conditioners. This vitamin helps you keep the natural colour of your hair and improves blood circulation to it. Biotin deficiency is one of the most common causes of baldness & loss of hair from the scalp, face and body. Vitamin B-12 (riboflavin) – makes hair stronger and healthier. Vitamin E – is an anti-inflammatory and anti-coagulant that enhances blood flow to the scalp and improves absorption of oxygen, so it promotes faster hair growth. It is a very powerful antioxidant as well. Vitamins should be taken in different proportions for men and women. Men generally eat a higher proportion of protein in their meals and so may be less deficient in the Vitamin B complexes (unless they are vegetarians which may mean they are low in these). Women are often more prone to vitamin deficiencies due to regular hormonal changes and dietary regimes which may restrict essential foods.